Dave Fields live is an electrifying experience of either a power trio (guitar, bass and drums) or a quartet (guitar, bass, B3 organ and drums). 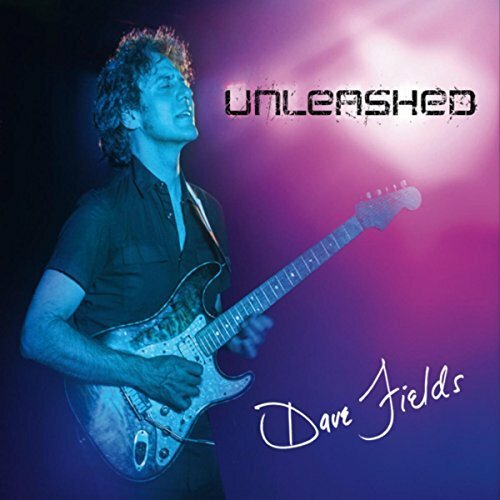 Dave Fields soulful singing is punctuated with a performance of guitar virtuosity, blues, rock and beyond. His song writing stylings will keep you reeling as well as his power as an entertainer. Each performance is unique unto themselves and is a scintillating, mind bending, uplifting event.